A new customs partnership with the EU by aligning our approach to the customs border in a way that removes the need for a UK-EU customs border. One potential approach would involve the UK mirroring the EU’s requirements for imports from the rest of the world where the final destination is the EU. The paper also sets out new details on an interim period with the EU. The proposed model, which would mean close association with the EU Customs union for a time-limited period. 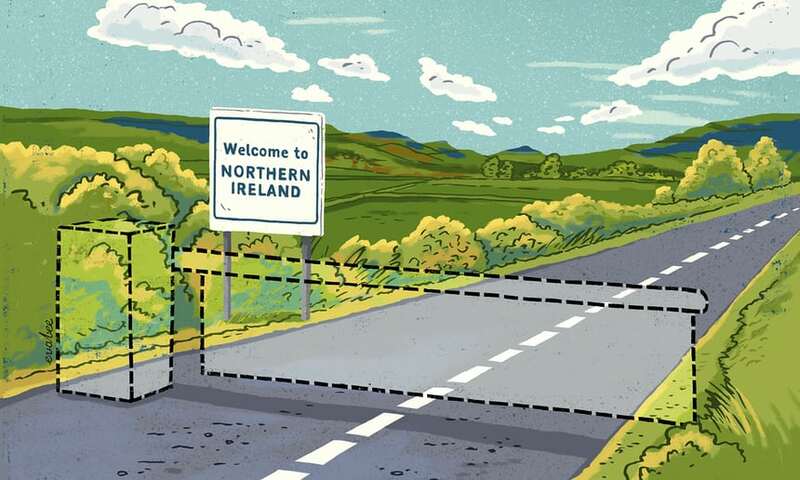 The paper on Northern Ireland and the Republic Ireland - where, after Brexit, there will be a land border between the UK and the EU - states that the Government will protect the Common Travel Area (CTA) and associated rights for UK and Irish citizens, and put upholding the Belfast (‘Good Friday’) Agreement at the heart of its Exit negotiations. The paper also puts forward proposals on avoiding a hard border on the movement of goods - making clear the UK’s position that there should be no physical infrastructure at the border - and plans to preserve the wide range of institutional cooperation between Northern Ireland, Ireland and Great Britain including for the energy market. It remains to be seen just how favourably any of this will be viewed by the EU side of the Brexit negotiations. Regarding the Northern Ireland / Republic of Ireland situation, the EU's negotiation guidance states at para 11 - "The Union has consistently supported the goal of peace and reconciliation enshrined in the Good Friday Agreement in all its parts, and continuing to support and protect the achievements, benefits and commitments of the Peace Process will remain of paramount importance. In view of the unique circumstances on the island of Ireland, flexible and imaginative solutions will be required, including with the aim of avoiding a hard border, while respecting the integrity of the Union legal order. 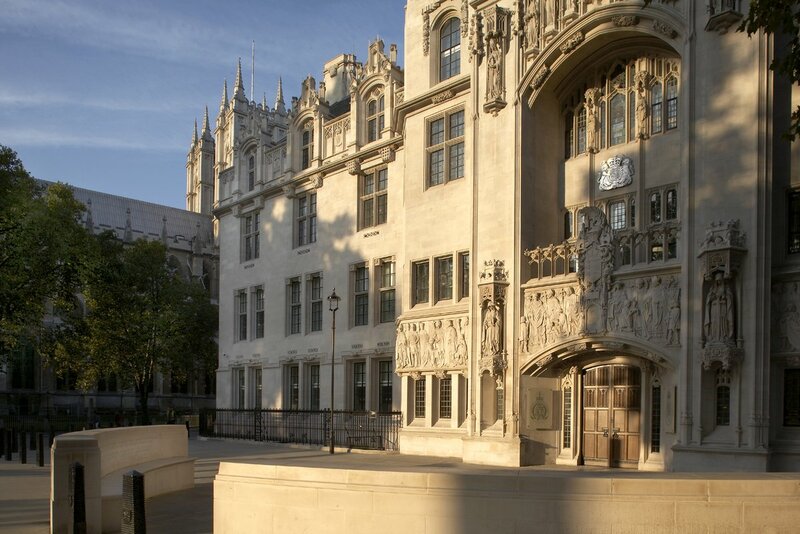 In this context, the Union should also recognise existing bilateral agreements and arrangements between the United Kingdom and Ireland which are compatible with EU law."